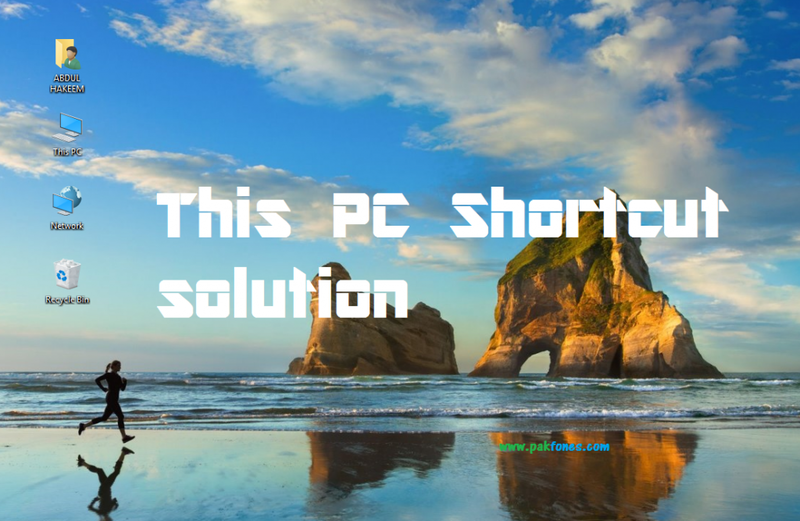 Hi if you are in search how to show This PC [My Computer] on desktop then you are at right place here i will show you how to get This PC shortcut on windows 10 desktop. So let’s start…..
1= Right clock on empty area on windows 10 desktop. 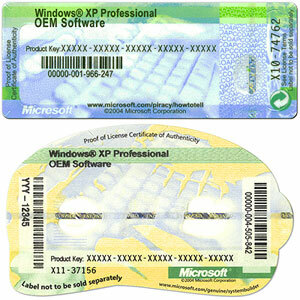 Check videos also this will give you full guide if you not understand the above picture. Subscribe for more useful posts and videos.